"Crown Prince of Zydeco" C.J. 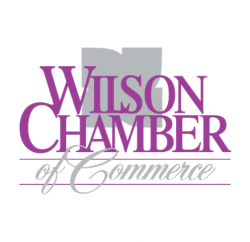 Chenier Meet and Greet - Apr 18, 2019 - PublicLayout - Wilson Chamber of Commerce, NC ? Meet the Grammy nominated world renowned “Crown Prince of Zydeco,” C.J. Chenier! C.J. will talk about his life, music, history of zydeco, the instruments involved, and his father that inspired it all “The King of Zydeco,” Clifton Chenier. This event is a great way to enjoy a cajun meal appropriate to the type of music in discussion, enjoy great company and atmosphere, and getting to know C.J. 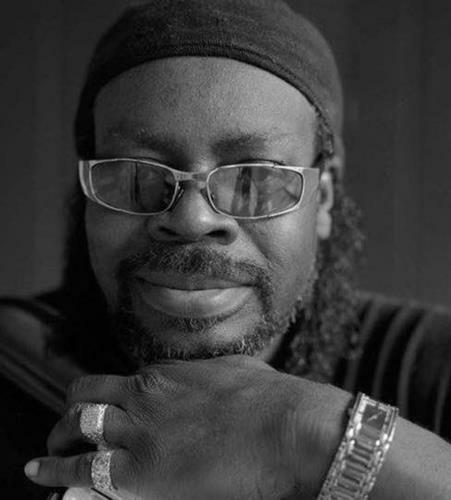 to gain a higher appreciation of him and his music before he takes the stage at the Boykin Center the following evening on April 19, 2019 at 7:30 p.m. This event is free to attend and meals and drinks will be available for purchase. Tickets for the performance on April 19 can be purchased at www.wilsonarts.com/boykinseries, by calling (252) 291-4329 or by visiting the box office at the Boykin Center during hours of operation. The event is free to attend. Meals and drinks will be available for purchase.